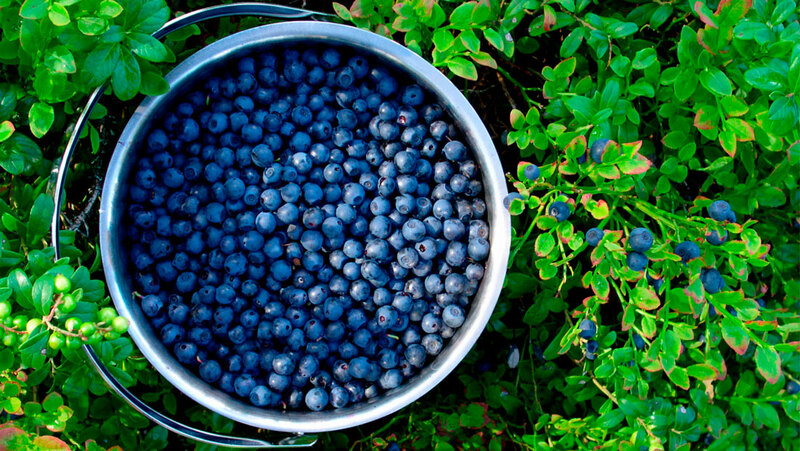 Are you working on starting a community garden? Always wondered what it takes to get started? Involved with a garden that would benefit from a little extra help? This workshop is for you! 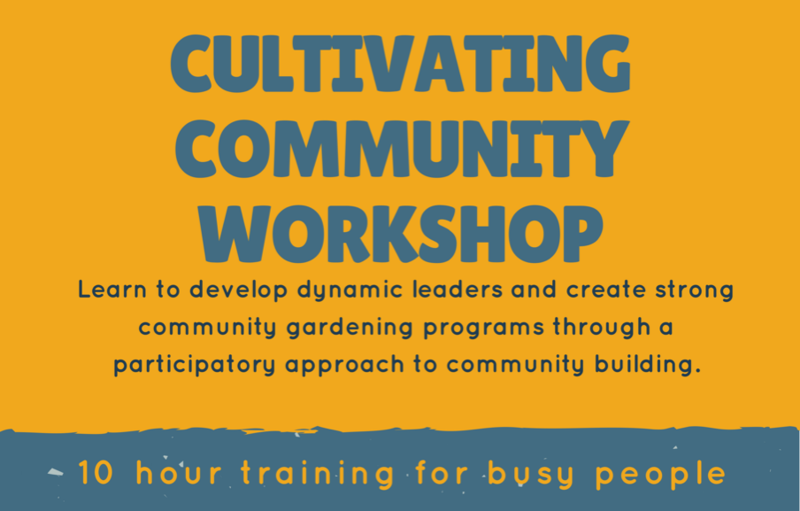 Join us for 10 intensive hours of training about building the community that makes a successful community garden. Learn from local gardening and community development experts, gain your own strategies, meet other garden leaders, and leave with the confidence to make your garden community stronger. Amanda Vanhooizer is passionate about developing stronger communities through multiplying people’s capacity to work with others. A long time community builder with over 30 years’ experience in school gardens and garden curriculum development, sustainable community gardening programs and farmers market development and assessing environmental management systems. Projects: Founder of the Coppell Community Gardens and Coppell Farmers Market. Director of the Dallas Farmers Market and opened the Biodiversity Education Center. Anita Mills is a lifelong gardener, and an organic gardener since the late 1960s. She enjoys sharing her knowledge and gardening expertise with others. To that end, she founded Anita’s Arbor in 2014 to mentor and support the sustainable lifestyle. Anita serves as a community garden coach with GROW North Texas, where she is a part of a team working on encouraging urban agriculture/community garden success. She is also community garden contact for the Faith Team of Dallas Hunger Solutions, and previously served on the Dallas Hunger Initiative’s Market Garden Task Force. Both Amanda Vanhoozier and Anita Mills have attended the American Community Garden Association “Growing Communities” train-the-trainer.